On this particular Saturday, HOH actually had two weddings! I know, crazy talk! It was a warm and absolutely beautiful day, absent of rain. The last part we were really excited about since Sabrina & Derrick's wedding took place outdoors at the fabulous Daveste Vineyards in Mooresville, NC. Two of our shooters, Carina & Ty, did a great job photographing the Williams & Angradi wedding. Sabrina had eco-flowers at her wedding for her bouquet and her bridesmaids as well. I have been eyeing these flowers for extra decor in the studio and she may have sold me on them! The pretty shades of blue really stood out and resonated through out the wedding day. While the ladies were pulling out their Pinterest wedding boards and posing in their fabulous monogrammed robes, the boys were drinking and partying the morning away! Sabrina & Derrick had a huge wedding party, with 8 bridesmaids and 8 groomsmen plus several little ring bearers and an adorable flower girl. Who's ready to head to Daveste Vineyards to marry Sabrina & Derrick? I love these side by side black and white portraits of the beautiful bride and handsome groom getting ready. At the venue, Sabrina revealed her wedding gown and bridal look to her brothers who were so happy to see her. Sabrina looked AMAZING in her wedding dress, rock it girl! 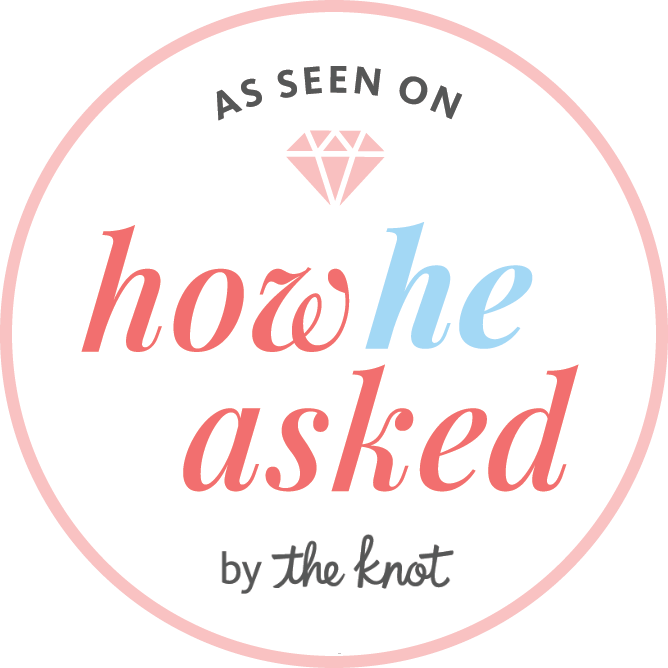 During our initial consultation I talked with both Sabrina & Derrick about a first look. I told them how much I loved the intimacy and expressions from first look moments. I think what really sold them though was being able to enjoy cocktail hour and hang out with their friends and family right after family formals! No matter the reason, I love these portraits while Sabrina & Derrick are still fresh and so in love. These pictures crack me up! I'm loving the uncertainty on Derrick's face as Sabrina stabs him. I mean, puts on his bouteniere. Sabrina's parents were in charge of the music and opted for stringed ensemble. She said they even learned the song from Cinderella, her favorite childhood Disney movie. So sweet! Don't look so nervous Derrick, it's just FOREVER! The ceremony was perfect. It was simple, sweet and just to the point. That first kiss as husband and wife was spot on. I love it almost as much as I love the pure job on their faces as they're walking proudly into their future, arm in arm. It means so much to be able to celebrate with your closest family and friends on one of the best days of your life. So I have to warn you, as wonderful as the ceremony was, the reception looks like way too much fun! I do wish I had a slice of that gorgeous wedding cake though. Let me introduce you for the first time as husband and wife, Mr & Mrs. Angradi! Such a sweet first dance together as husband and wife. Directly following, Sabrina danced with her father. I'm surprised he managed to hold back the tears. So I noticed when editing these pictures that Derrick took an interesting looking shot during the speech of his best man. After asking him, it was payback for making his best man take the same shot at his 21st birthday. Y'all, it was mayonnaise and whiskey. I don't dare repeat what it was called. Let's just say, it couldn't have been good! Way to be a trooper Derrick! Now the real fun begins as the drinks continue to flow. I heard at the wedding viewing how amazing this cake was and became slightly jealous! It was even my favorite, vanilla. Sabrina and Derrick were nice to each other while feeding the wedding cake. Leave it to the best man though to smash it in Derrick's face! Look at all those single ladies trying to catch the bouquet. Derrick's dance while going in for the garter was perfect! I have to say, this last set of pictures may be my favorite from the day. Derrick and his groomsmen decided to take it off, grab a paddle and single 'I Want It That Way' to his gorgeous bride. It was the perfect moment to end the night on! Thank you so much Sabrina & Derrick for allowing HOH to be such a big part of your wedding day!